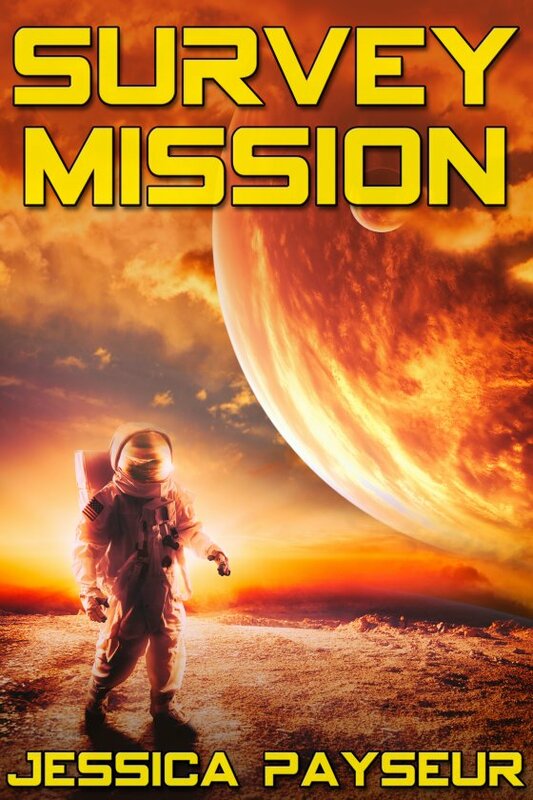 Survey Mission by Jessica Payseur is now available! Troy Iverson has fallen far because he kissed the wrong man — from the flagship of the OriginCo corporation to Heavenhawk IV — and he isn’t happy about it. So when he’s chosen as the botanist on a survey mission, he tries to keep far away from energetic entomologist Kipp Vaughn who won’t stop pestering him. There’s something about the man that bugs Troy. Troy wants to get his job done and return to the ship, but survey missions never run smoothly, and a storm strands the team in a cave. With injured people, alien bats on the attack, and more deadly storms brewing, Troy and Kipp must return to the shuttle and contact the ship. If they can’t learn to work together, someone could die. But if Troy gets too comfortable around Kipp, he could lose everything this time.